The world as you've never seen it before! 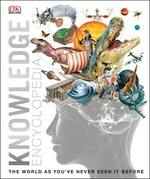 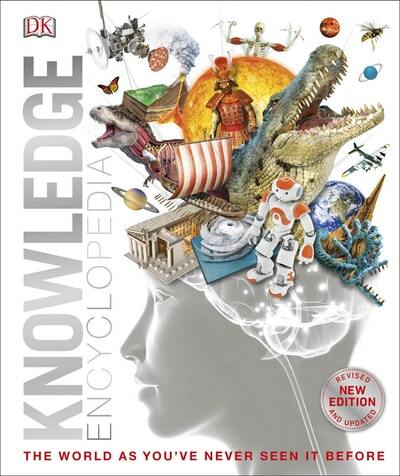 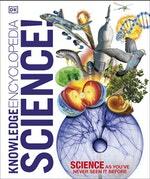 Love Knowledge Encyclopedia Science!? Subscribe to Read More to find out about similar books.